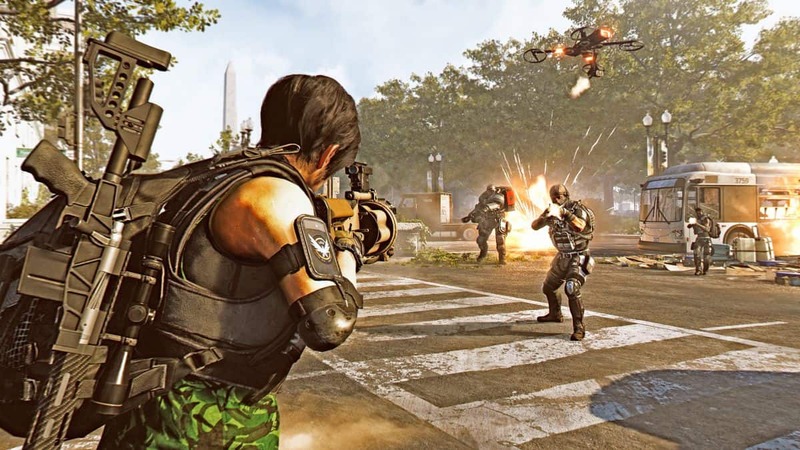 Bounties in The Division 2 is a reworked iteration of the High-Value Target system introduced in the first game. 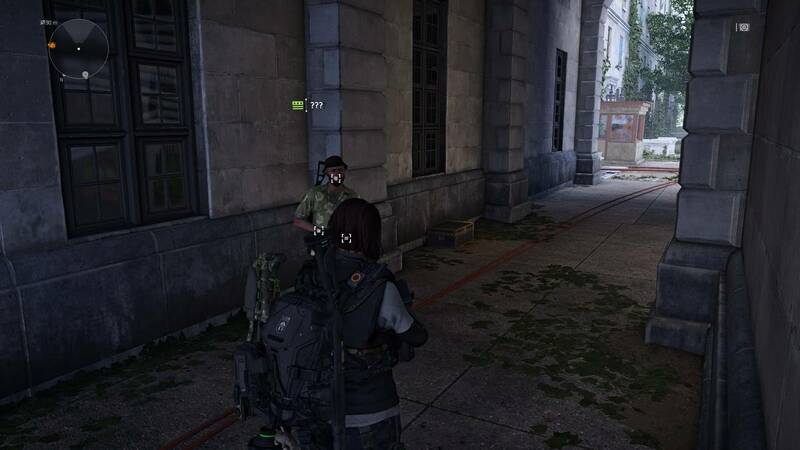 Bounties put a price on enemy bosses so that the Division Agents are rewarded for eliminating them. 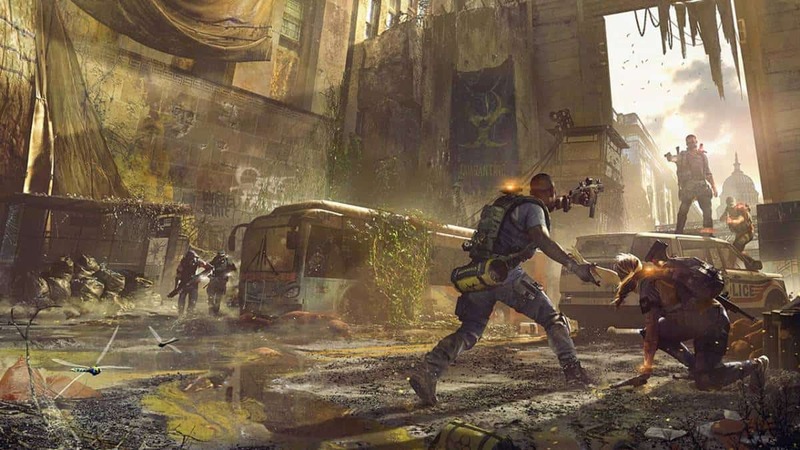 Our Bounties Guide will help you learn everything you need to know about how the Bounty System in The Division 2 works. 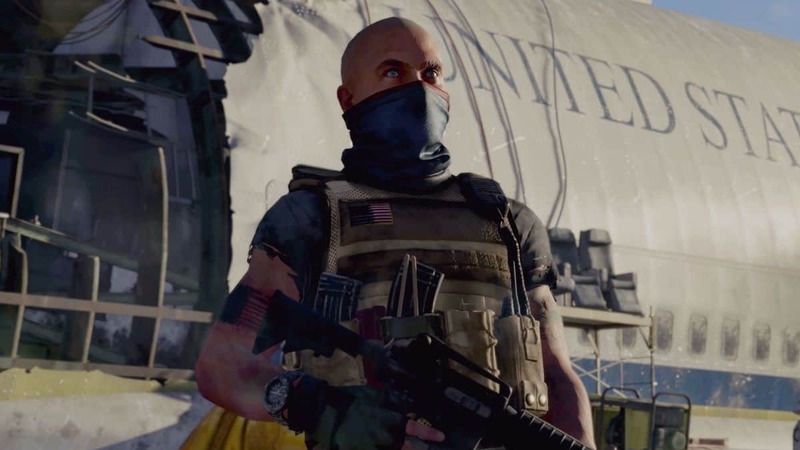 Many of these Bounties in The Division 2 are procedurally-generated and act like other Division Agents. A boss may utilize Agent Skills and selects a location that complements their abilities in which to face you once you track them down. There are multiple ways to get Bounties. Progressing through the Campaign gets you some along the way. Otis Sykes in the Base of Operations offers higher-level bounties for which you need “Target Intel” currency. He will provide more Bounties as you unlock certain perks. Clans that reach a certain rank receive a perk that adds Weekly Bounties for all members. Finally, there is The Snitch who offers Bounties to those who can find him. You get access to the Priority Target Network near the end of the game. This is a progression tree of Weekly Bounties that unlock a final Heroic Bounty upon completion. When you receive a Bounty, you are often forced to pursue it immediately as you have a very strict time limit within which it should be completed. Make sure you have a great loadout that suits your level, as these are tough enemies. Focus on taking down the primary target before worrying about anything else. You cannot pause during a Bounty or stop the mission but you can still replay it by opening up your map, scrolling to the “Bounties” tab and selecting the one you failed.